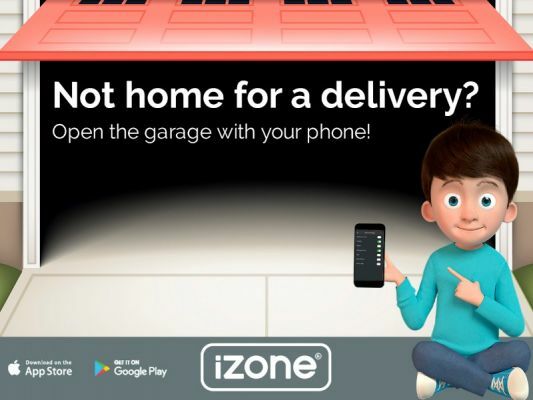 iZone is an Australian Company that designs and manufactures world leading smart home technology that is affordable, practical and highly innovative. 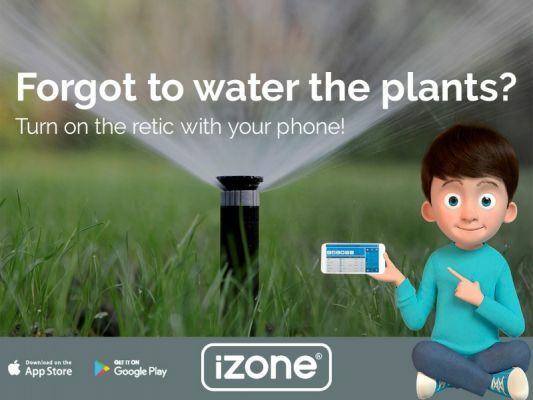 iZone has the best power saving technology in air conditioning, lighting, smart appliance and irrigation control. 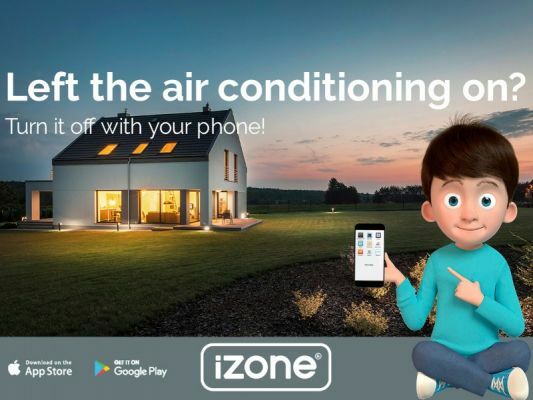 Coming soon is iZone's power monitoring and solar thermal storage systems, which will save you even more. 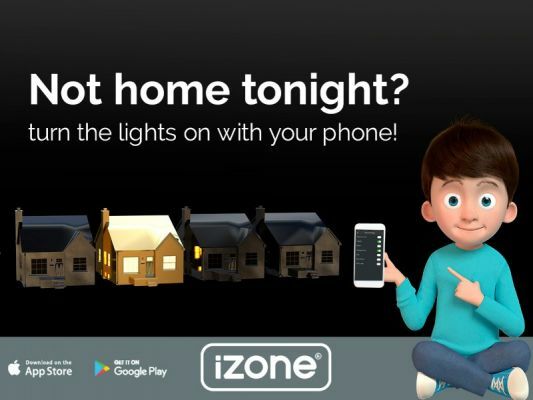 We have a very dedicated local team here in Perth to help and advise you on the best way to make the most out of all your services in and around the home.